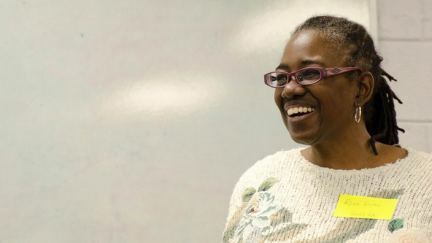 "The Knock on the Door" At our 2018 Fellowship Dinner, Wanda Curry shares how a knock on the door changed her life. An evening of stories, music, and worship as we celebrate what God is doing as we come together to create options in our community. 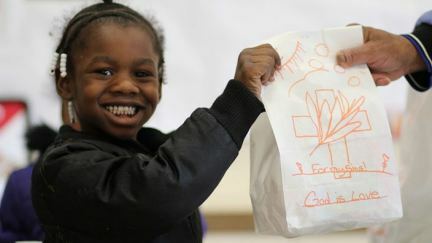 You can be part of providing Easter Bags to inner-city churches... who connect with children and their families to bring the Good News of Jesus’ Resurrection in their own lives! 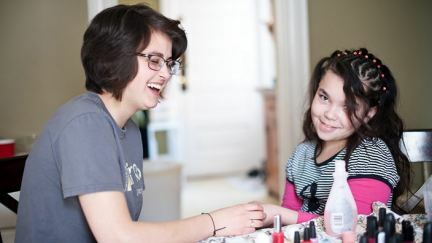 Tutoring & mentoring programs for kids.